This collaboration between BecA-ILRI Hub and John Innes Centre (JIC) was developed in 2014 and has played a key role in capacity development, technology transfer and resource mobilization. 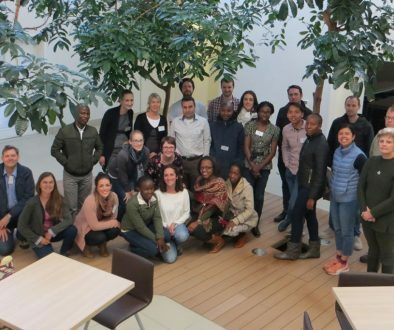 One of the main ways this has been realised is through the ABCF Bioinformatics Community of Practice (BiX CoP); a comprehensive training initiative designed to build a strong network of bioinformaticians in Africa with expertise in data analysis for agricultural biosciences. This training initiative was implemented to be completed in three phases that include: the Build phase (April to October 2018), the Empower phase (October and November 2018) and the Amplify phase (2019). 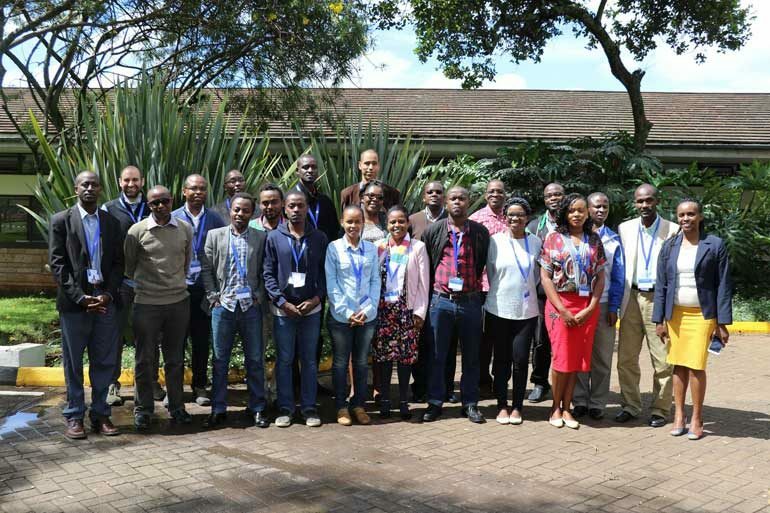 The first (BiX CoP) cohort began in April after careful selection and is comprised of 15 members who are early- to mid-career African researchers carefully selected by a panel of JIC and BecA-ILRI Hub staff. These consist of 11 males and 4 female members that originate from 9 African countries: Democratic Republic of Congo, Ethiopia, Kenya, Nigeria, Rwanda, Sudan, Uganda, Tanzania, Zimbabwe. The selection criteria used to pick the fellows was the ability to grasp new knowledge, the desire to utilize bioinformatics as a key domain to enhance and empower agricultural biosciences in Africa, their stability in their home institutions, and willingness of the candidate to be role players in the formation of a stable network of bioinformatics experts in Africa. The program is designed to have experts that include trainers for the formal training modules and mentors for the exercise periods. 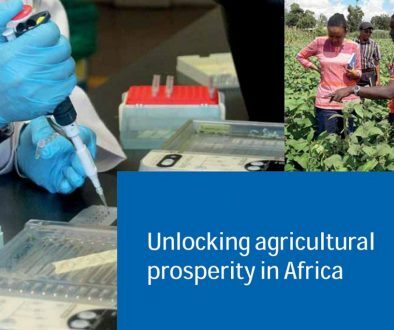 Our experts are top scientists in their respective domains sourced from different African countries in Africa, from partner institutions in the CGIAR consortium (notably IITA) and from the UK (from institutions such as JIC and Earlham Institute). 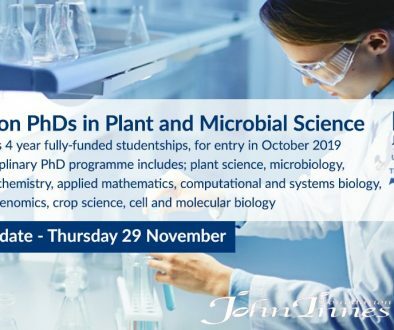 This initiative is funded by BecA-ILRI Hub’s ABCF programme, under a Bill and Melinda Gates Foundation (BMGF) and UK-DFID grant and is led by 3 co-Principal Investigators (PIs); Cristobal Uauy (John Innes Centre, JIC, UK), Jean-Baka Domelevo Entfellner (BecA-ILRI Hub, Kenya) and Robert Davey (Earlham Institute, UK).